One thing incredible about Goa is that not only it is a coastal paradise for the tourists, it is also a foodie heaven with so many things to gorge on when your appetite makes the call. 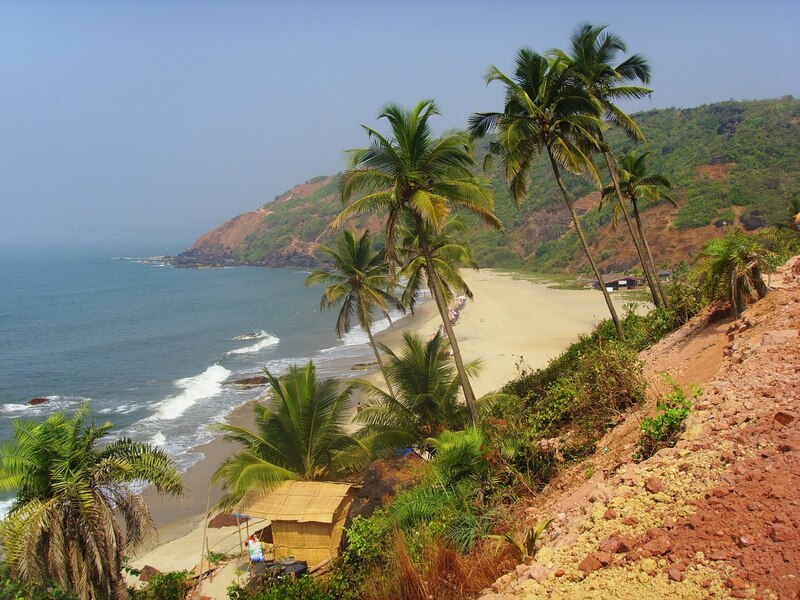 Goa cuisine is a year round hit among the food lovers. Whether it is the Goan fish curry, chicken vindaloo, king prawns, or a variety of seafood, Goa serves it all in a scrumptious way. Next time you are cruising at this party hotspot, order a seafood platter for the ultimate gastronomical delight. This is one city that has always been on the radar of the true food connoisseurs. The moment you arrive in Lucknow, two things simply overwhelm you without any delay – the culture and the food, both of which are warm and nourishing. The famous Awadhi cuisine is a trademark style of cooking in this city. Kebabs and biryanis are always the top favorite choices among the visitors. Taste these savory delights to treat your taste buds with the best. When it comes to fine dining in this nation, Mumbai simply tops the list. Yet, that is not the only accolade it gets when it comes to food. The sense of taste and flavor lingers for a long while as you try one street food after another here in Mumbai. From bhel puri, falooda, frankies, to modaks (laddoo) and seafood, Mumbai offers an extensive range of delicacies and dishes for the hungry souls. 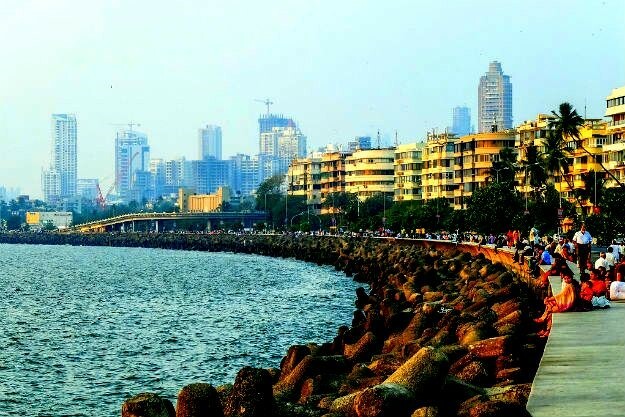 A tourist destination and a vast metropolitan, Mumbai is one of the happiest tourist paradises in India. This city was bound to come into this exclusive list for all the right reasons. Delhi is not just the national capital and a big metro city, it is also the place which is often called the foodie capital of the country. With delicacies of almost all states in India, the city offers a gala time for all the foodies who want to try everything delicious and new. Try anything – tikki chaat, bhalla papadi, haleem, nahari, chhole bhature, paranthe, kebabs, etc. and you would have a great time on the city tour. This paradise on earth is another heavenly place for the food lovers. 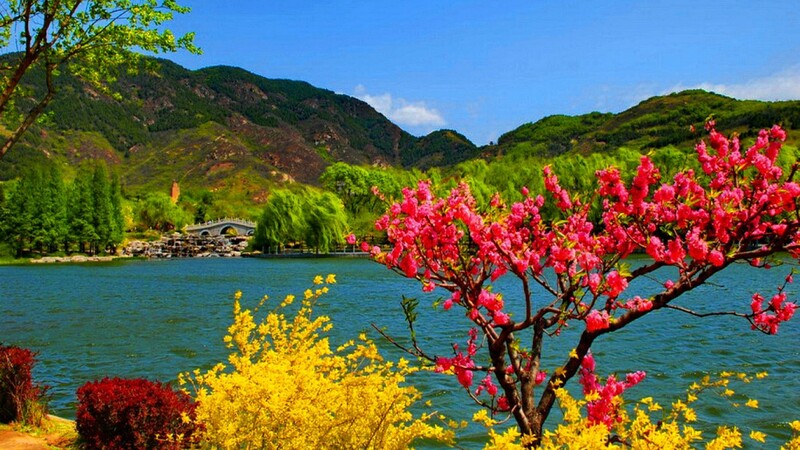 All the efforts of coming to this beautiful region gets paid eventually as you bask in its enchanting scenery, verdant valleys, and lofty, snow-covered mountains. The Kashmir experience becomes even more nostalgic with a few flavors to associate it with, as you taste the signature goshtaba. Yakhni, Rogan Josh, Stew, and Dum Olav are some other mouth-watering delicacies here. You can also try the Kashmiri drink, Kahwa. So, plan your food travel itinerary well this time. Get your train ticket bookings to these wonderful destinations well in advance to indulge in nice gastronomic adventures much ahead of others. Of course, you a year to figure out what you missed out yet. Check PNR status online of your ticket for updated info before you head for the railway station. As a lot many people might already be planning to travel to these places, it’s best to to cancel a low probability PNR ticket and get on with an alternative destination or mode of transport. Have a nice tour. Manali can turn out to be a great trip. You just need to plan with https://www.imanali.in/ everything well in before so that there is no chaos at the end. You can explore places which are nearby Manali as well. Therefore it is recommended to book it at the earliest and have fun.